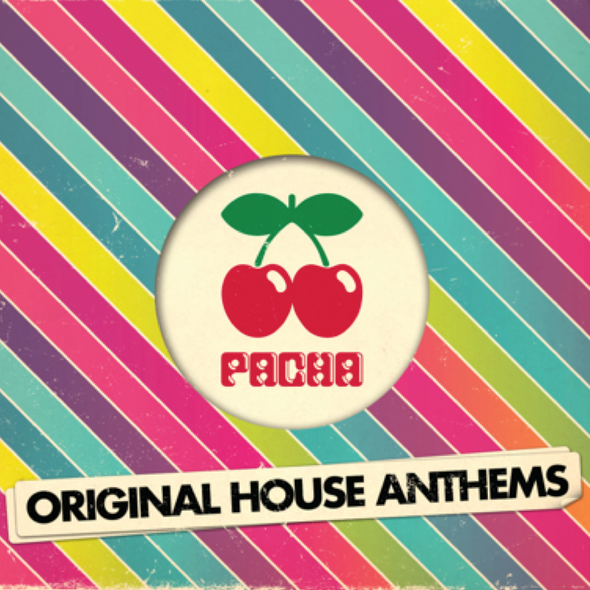 Ibiza’s club and lifestyle brand, Pacha, returns with ‘Pacha Original House Anthems’, featuring 60 massive tunes across three discs, taking in the golden years of house music. The album provides the perfect retrospective serving up a collection of some of the most iconic and well-loved anthems. The musical journey takes in highpoints from huge UK No1s including Roger Sanchez ‘Another Chance’, Wamdue Project ‘King Of My Castle’ and Olive ‘You’re Not Alone’ to the underground classics like Cosmos ‘Take Me With You’, The Fog ‘Been A Long Time’ and A.S.H.A. ‘J.J Tribute (Primitive Mix)’. 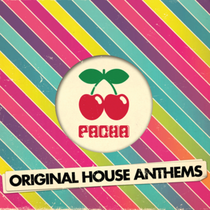 Other tracks include The Source ft Candi Station ‘You Got The Love (Fire Island Mix)’, Nightcrawlers ‘Push The Feeling On’, Crystal Waters ‘Gypsy Woman’, Kim English ‘Nitelife (Armand van Helden Retail Mix)’, Todd Terry ‘Weekend’, Ten City ‘That’s The Way Love Is’ and the timeless Alison Limerick ‘Where Love Lives’. It’s out 17 November on New State Music. At this moment I am going to do my breakfast, afterward having my breakfast coming over again to read further news. I read this post completely regarding the resemblance of most up-to-date and preceding technologies, it's amazing article.